Page 1, 2, 3, ﻿​4﻿, 5, 6, 7, 8, 9. The Cadillac Three - 21 July 2017. 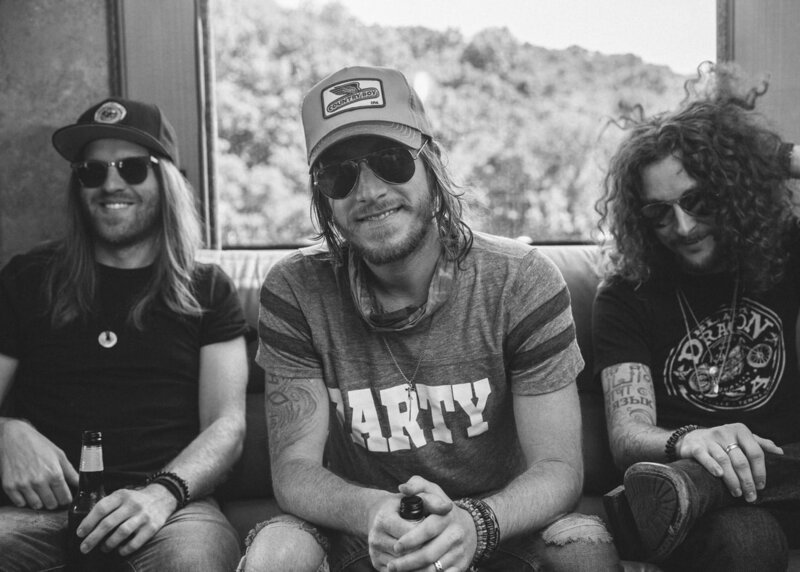 Formed in Nashville, Tennessee by friends Jaren Johnston (vocals, guitar), Kelby Ray (bass) and Neil Mason (drums) The Cadillac Three are southern rockers born and bred. Readying a winter tour in support of forthcoming album ‘Legacy’, we caught up with the boys after playing to their biggest crowd to date at Download festival. Exivious - 21 July 2017. 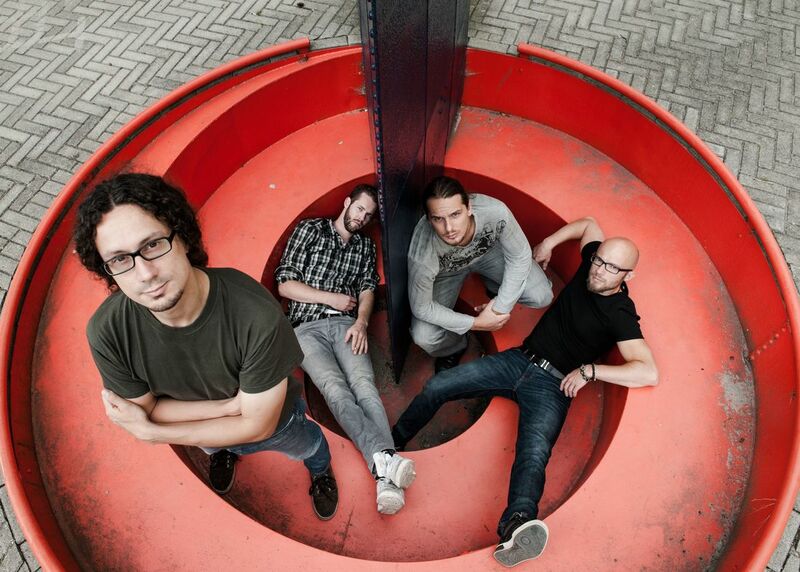 Dutch fusion experimentalists Exivious are soon calling it a day. However, as some of the band are set to go down a more dreamy, emotional, atmospheric route with shiney new quartet Our Oceans. Both bands are the brainchild of one person; Tymon Kruidenier. 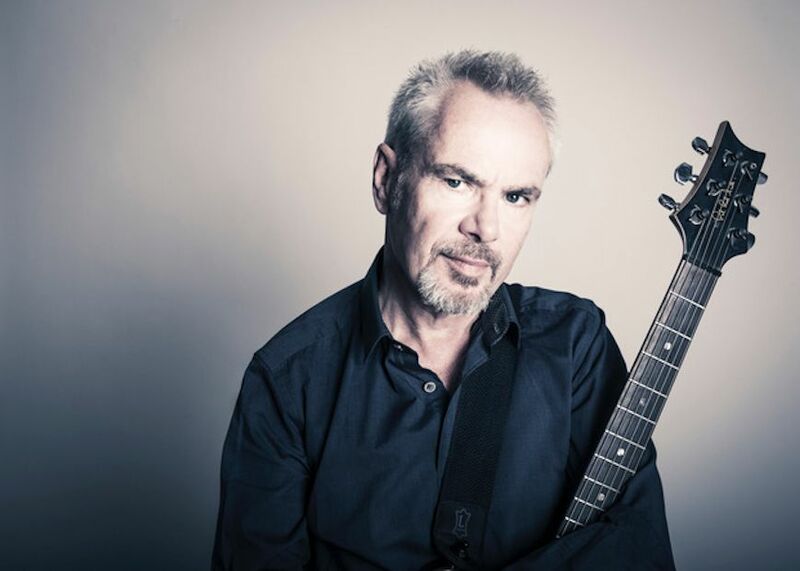 Ready to discuss all of the above, Eonmusic caught up with guitarist at UK's TechFest. Alestorm - 17 July 2017. 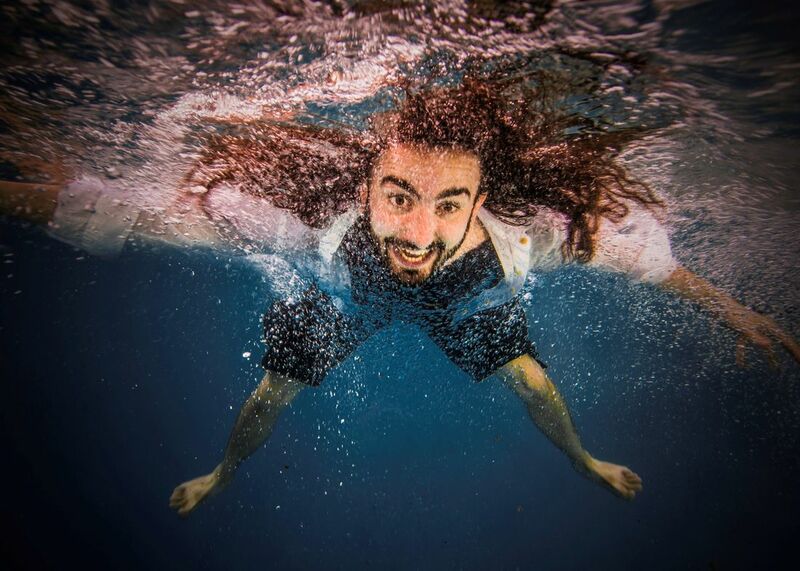 The pirates of metal, Alestorm’s philosophy is one of alcoholic sweary fun on a heaving longboat. Formed in Scotland by vocalist Chris Bowes, the five-piece have been making waves ever since the release of debut album ‘Captain Morgan’s Revenge’ back in 2008. We shared a flagon of rum with Chris at Download festival, for a chat about their nautical approach. Riverdogs - 14 July 2017. Formed in Los Angeles in 1989, blues rock outfit Riverdogs were poised for success when guitarist Vivian Campbell left to join Def Leppard. Reforming for 2011’s ‘World Gone Mad’, the four-piece are back once again with what they believe is the true follow-up to their self-titled debut. We sat down with lead singer Rob Lamothe for a chat about ‘California’, and what it took to get there. 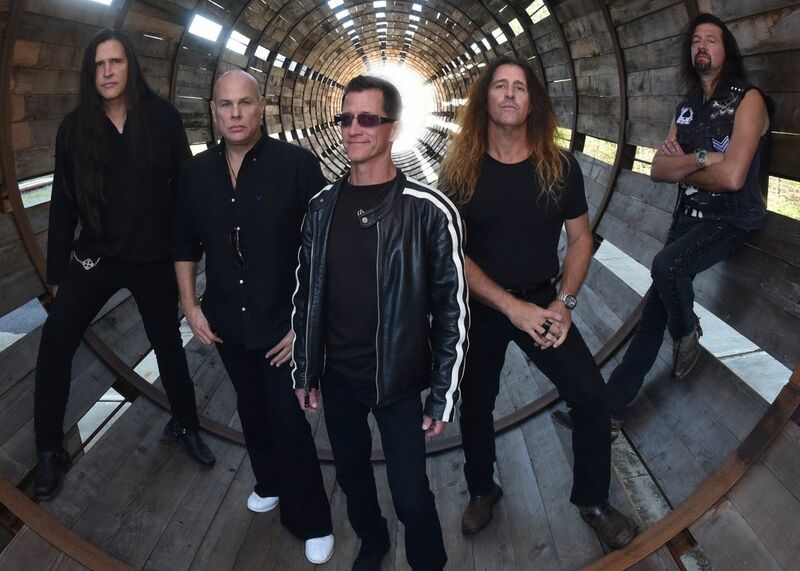 Metal Church - 12 July 2017. 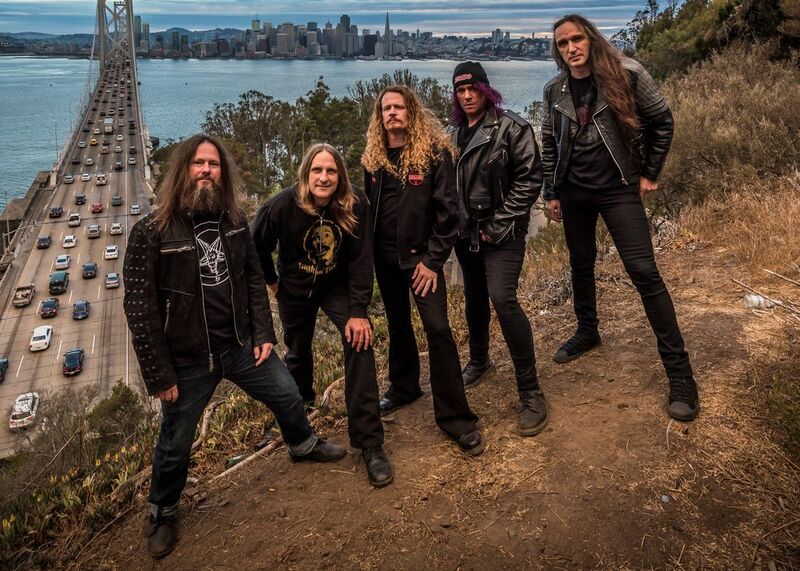 Coming to prominence in 1984 as part of an exciting new wave of American metal acts that included Metallica and Slayer, Metal Church have survived line-up changes and management problems, releasing the critically acclaimed ‘XI’ in 2016. We sat down with guitarist Kurdt Vanderhoof vocalist Mike Howe for a walk through their chequered history. Wayward Sons - 10 July 2017. As singer and creative force behind Little Angels, Toby Jepson has already reached musical heights most would dream of. Following the last few years working as a respected producer, he’s ready to do it all again with latest project Wayward Sons. We caught up with Toby and guitarist Sam Wood for a chat about the future, and a little of the past. Warrant - 6 July 2017. One of the biggest American metal acts of the early 1990s, glamsters Warrant achieved two back to back platinum albums before Grunge brought the party to an abrupt end. 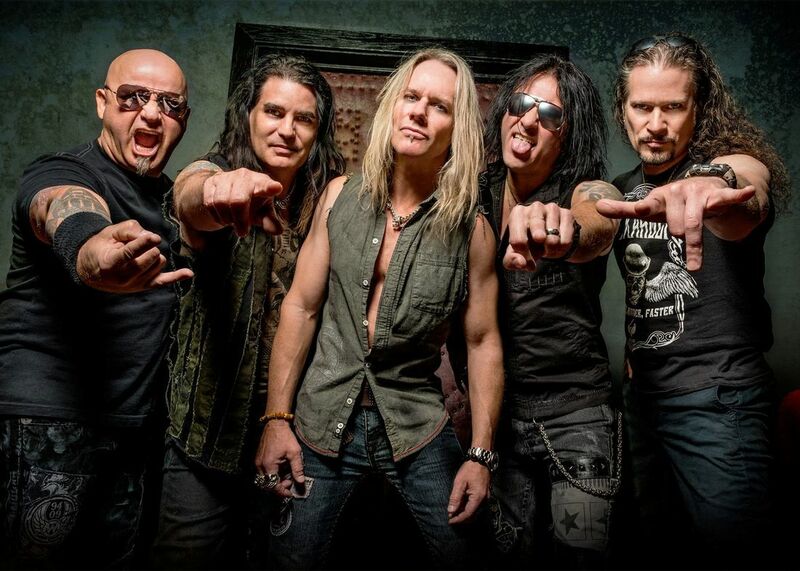 Through line-up changes and the death of lead singer Jani Lane, Warrant have weathered the storm to return ‘Louder Harder Faster’. We sat down with founding bassist Jerry Dixon for a chat about all of the above. Airbourne - 4 July 2017. 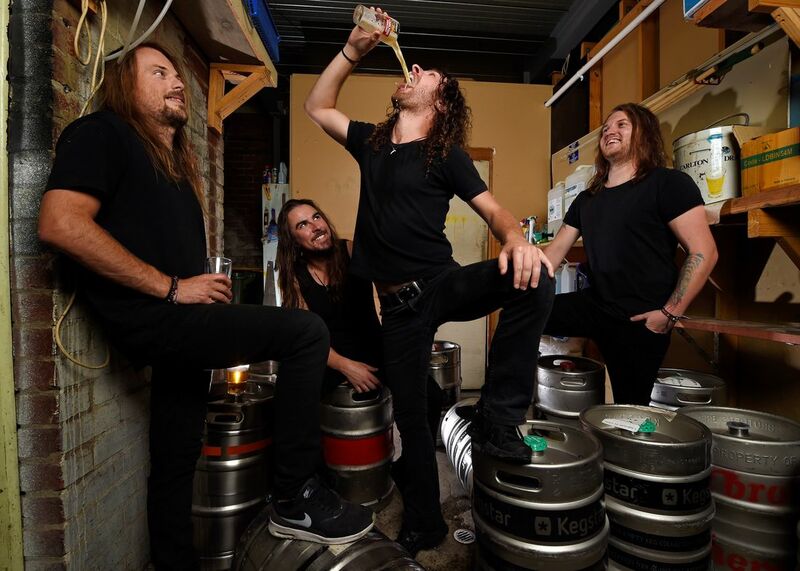 Aussie rock and rollers Airbourne come from a long line of Antipodean exports that have brought their gritty attitude and sweat-drenched anthems to the masses. Led by brothers Joel and Ryan O'Keeffe, the four-piece have become one of rock's most exciting live tickets. We caught up with Joel for a chat about the long way to the top. Devin Townsend - 3 July 2017. 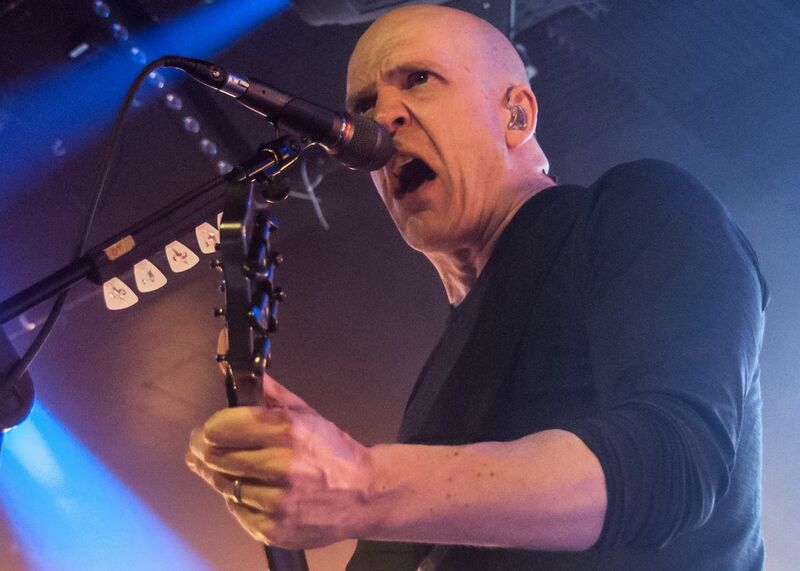 Devin Townsend has been riding the ocean machine since coming to prominence as a member of Steve Vai’s Vai band back in 1993. Recently crowned the ‘Riff Lord’ at the Golden Gods awards in London, we caught up with Devin to discuss life, music, and Ziltoid the Omniscient. Nik Kershaw - 29 June 2017. For a certain generation, Nik Kershaw defines an era. One of the most identifiable acts of the 1980s, the Bristol-born singer was ubiquitouse, releasing a brace of multi-platinum albums and playing at Live Aid in London. With a series of ‘An Evening With’ gigs announced for the end of the year, we sat down with Nik for a chat about all of the above. Black Star Riders - 28 June 2017. 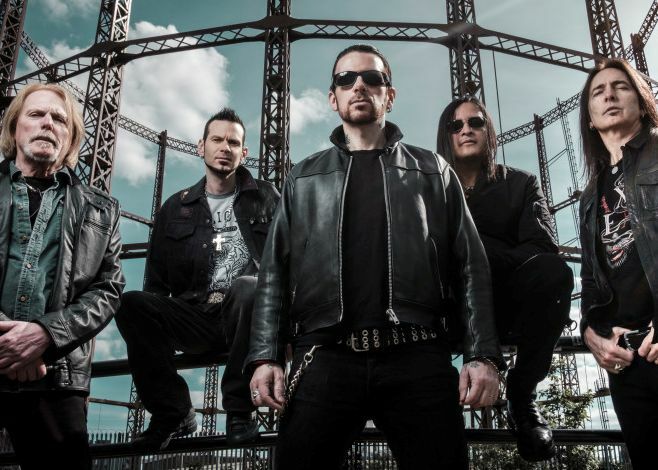 Recently re-signing with Nuclear Blast, Black Star Riders have recently gone through their second line-up change. Introducing former Breaking Benjamin and Black Label Society sticks man Chad Szeliga just last month, we caught up with the newest BSR recruit along with ever-present guitarist Damon Johnson for a chat about changes, and what lies ahead. John Corabi - 27 June 2017. 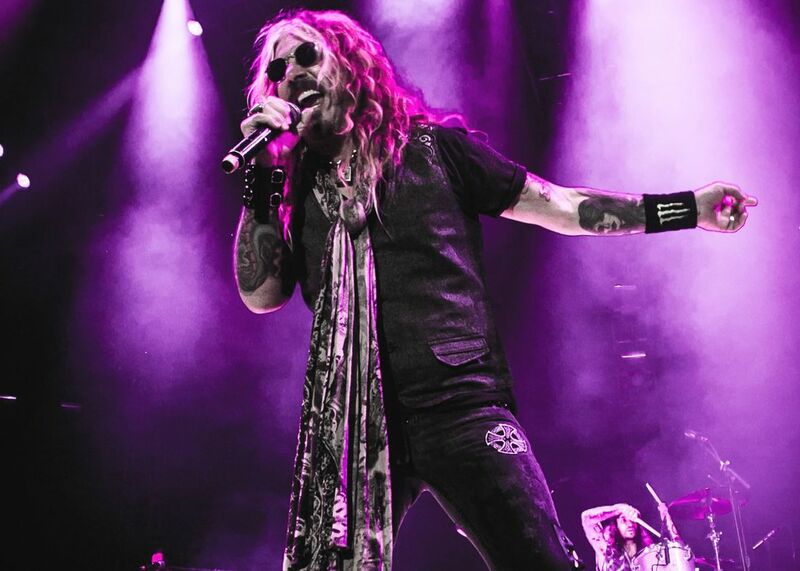 John Corabi has been on a hooligan’s holiday for almost three decades now. Most famously the front man for Mötley Crüe in the mid-nineties, he's now fronting classic rock revivalists The Dead Daisies. We caught up with John for a chat about the band, his mooted collaboration with Mötley guitarist Mick Mars, and the ’94 album that just won’t go away. Exodus - 26 June 2017. Bay Area thrashers Exodus have been bonded by blood since bursting out onto the scene in the early eighties. 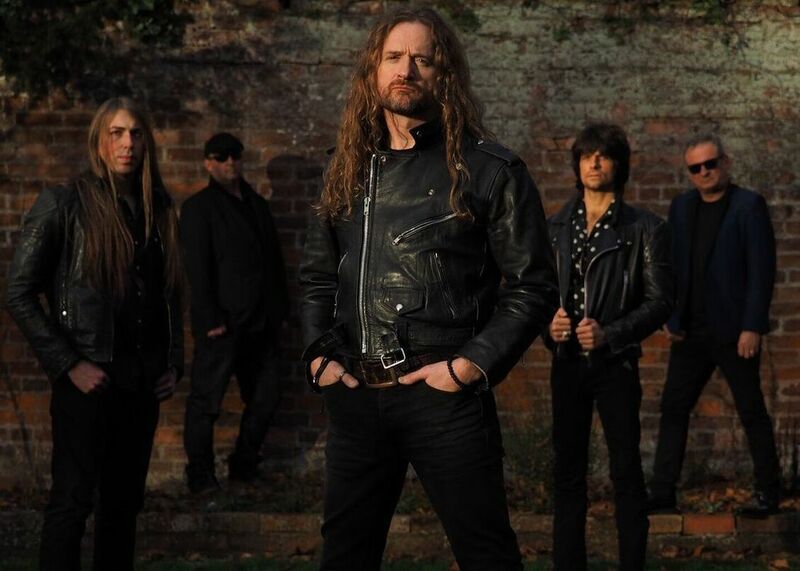 Releasing a number of genre-defining album, and still dancing to the tempo of the damned, we caught up with singer Steve 'Zetro' Souza at Download Festival, for a chat about his return to the band, and plans for a new album. Black Sabbath - 20 June 2017. Tony Iommi is quite simply, the father of heavy metal. Changing the face of the musical landscape with Black Sabbath along with Geezer Butler, Ozzy Osbourne and Bill Ward, he conjured some of the most famous guitar riffs of all time. 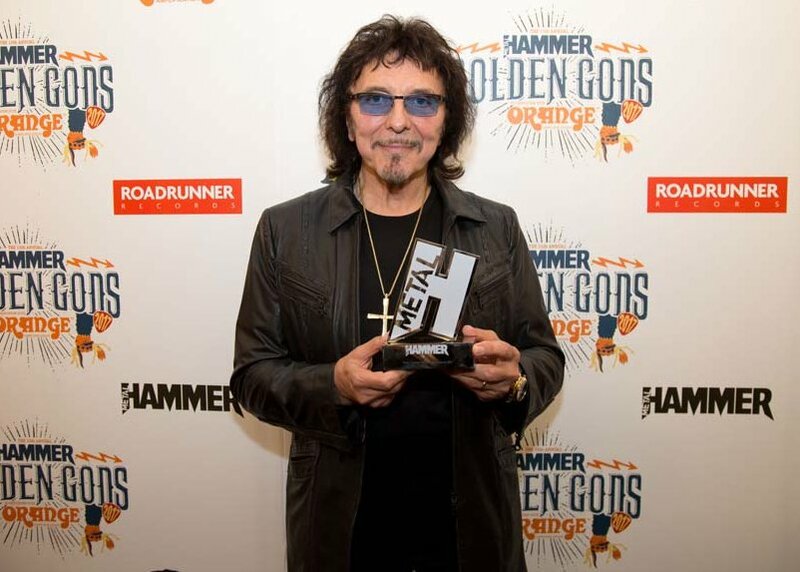 We caught up with Tony at the Metal Hammer Golden Gods, where he was on hand to collect the ‘Golden God’ award. Prophets Of Rage - 19 June 2017. 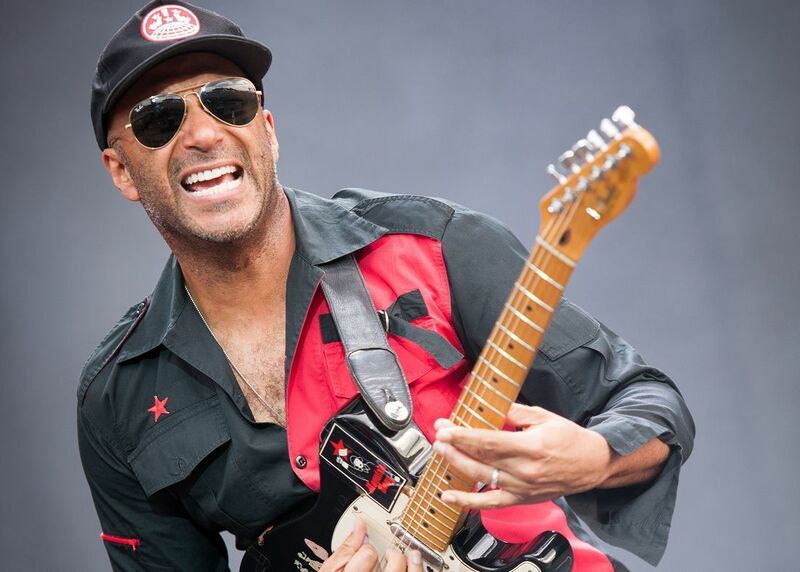 EXCLUSIVE: Featuring three quarters of Rage Against The Machine and fronted by Public Enemy’s Chuck D along with Cypress Hill’s B-Real, Prophets Of Rage’s individual members have an incredible and diverse musical history. We caught up with the two front men on the red carpet at the Golden Gods Awards to talk performing, powerful lyrics, and improbable guitar solos. Nad Sylvan - 7 June 2017. 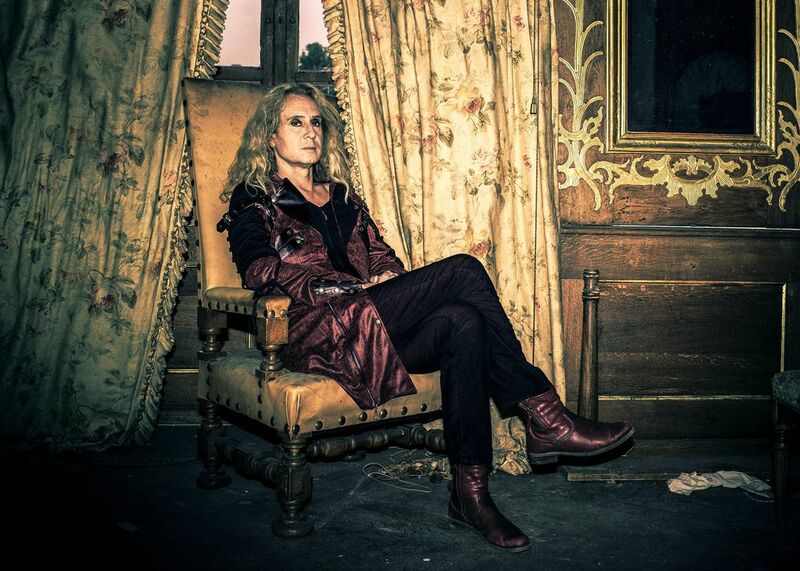 Blessed with one of progressive rock’s richest voices, Nad Sylvan has for the past few years been working closely with former Genesis man Steve Hackett. Now readying the release of his second solo album, Nad sat down for a chat with eonmusic about ‘The Bride Said No’, life on the road, and his multicultural lineage. Jeff Young - 31 May 2017. For a certain generation of metal heads, Jeff Young needs little introduction. 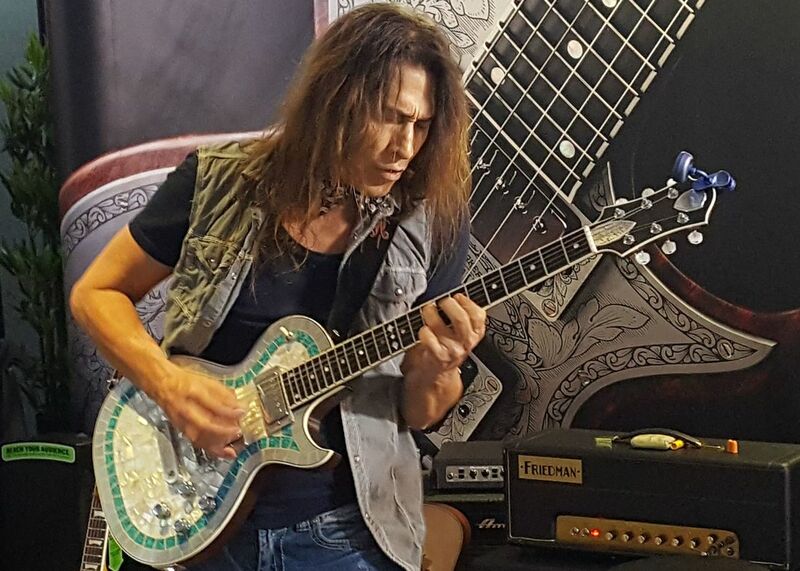 Thrust into the limelight when he joined a corrosive Megadeth in 1987, the guitarist arrived just in time for the recording of ‘So Far, So Good… So What!’. We sat down with Jeff for an EXCLUSIVE in-depth chat about the making of a classic, and its illustrious tour. Hank Marvin - 16 May 2017. 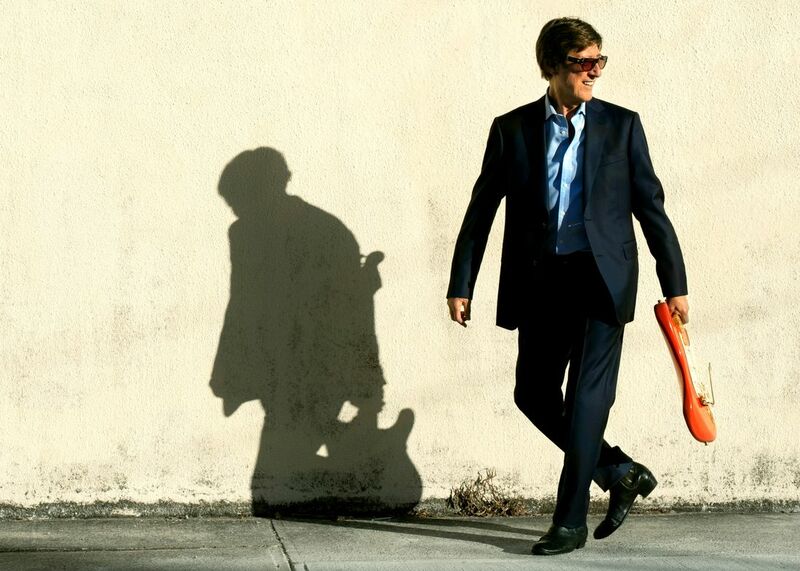 Hank Marvin ranks along the likes of Les Paul and Jimi Hendrix as a true originator of the guitar. Influencing a generation of musicians from Paul McCartney and John Lennon to Black Sabbath’s Tony Iommi and Pink Floyd’s David Gilmour, the icon’s impact on popular music cannot be overstated. Back with a new album, we sat down with Hank for an in-depth chat about his career. Neil Murray - 11 May 2017. 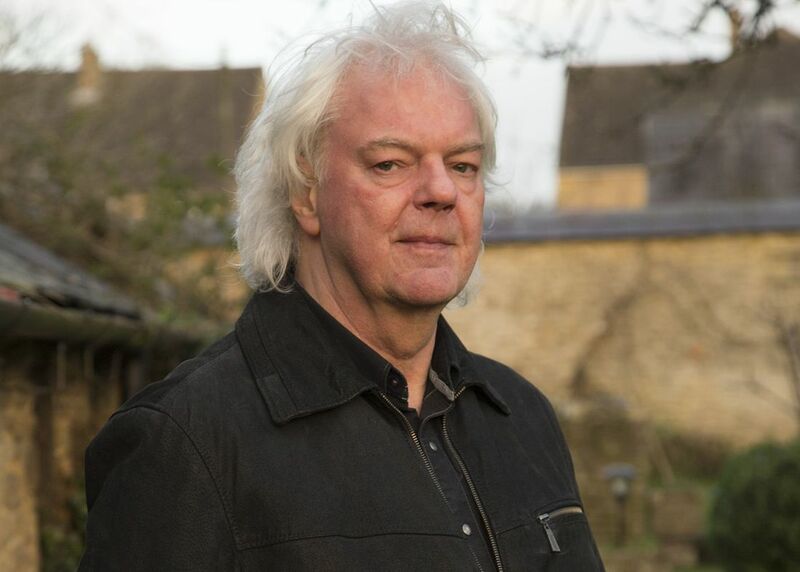 One of the most prolific bass players in rock, Neil Murray has been a member of Whitesnake and Black Sabbath among others, and recorded with the likes of Queen’s Brian May and guitar legend Gary Moore. 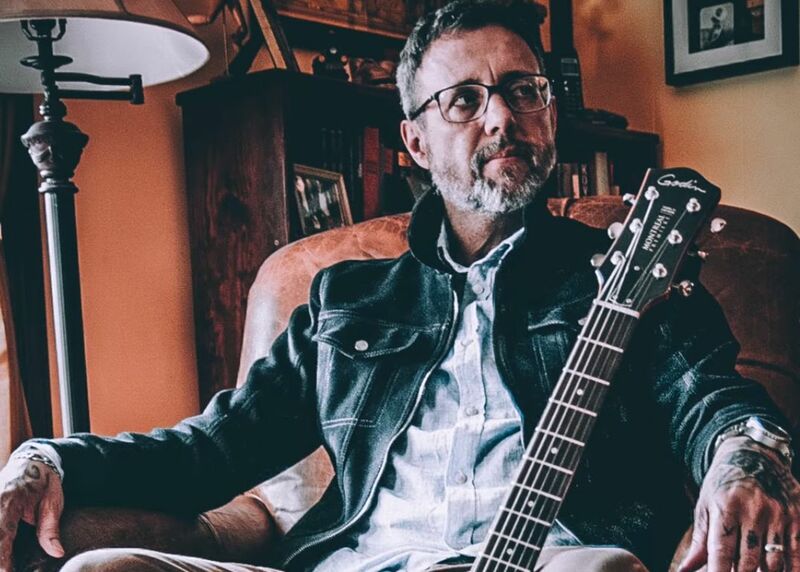 Back with his own Snakecharmer, and their appropriately titled second album ‘Second Skin’, we caught up with Neil to dissect his history. Status Quo - 3 May 2017. 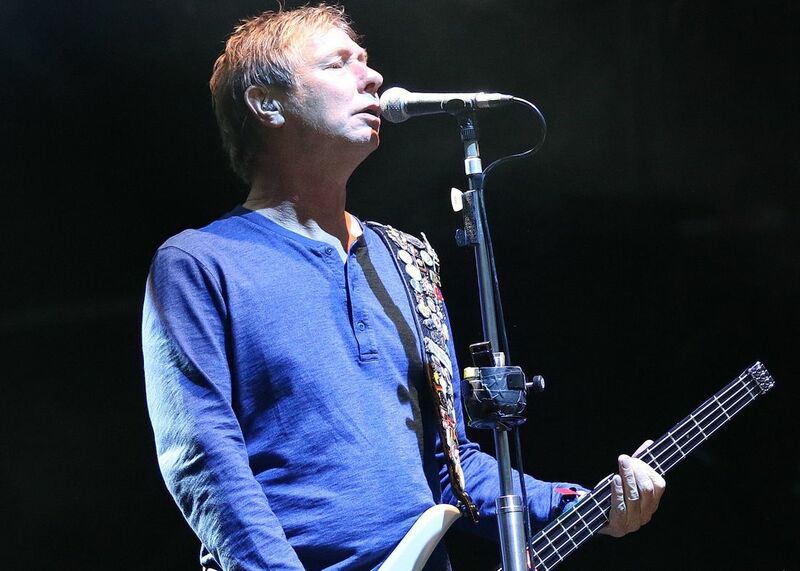 John ‘Rhino’ Edwards has been holding down the bottom end for Status Quo since joining in 1986 joining in time for ‘In The Army Now’ – the album that relaunched them into a new era. Surviving the changing tides of the band, including the death of founder member Rick Parfitt last year, we caught up with Rhino for a chat about the band, the future for Quo, the passing of a friend, and much more besides.